Move-in now! 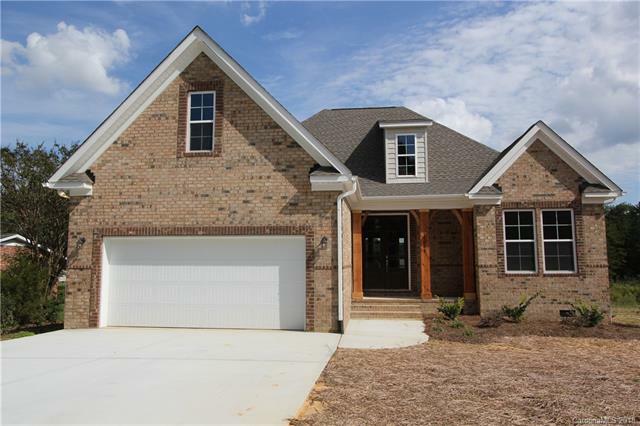 All Brick New Construction on almost a half acre! Beautiful 3 Bedroom Ranch with huge Bonus Room with extra storage. Large covered rear deck to enjoy the privacy of the backyard. Enjoy country living minutes from shopping in Locust. Home is finished. Stainless appliances, granite tops throughout, open floor plan with vaulted ceiling in great room, custom fireplace with stone floor to ceiling, dual walk-in closets in master bathroom, large shower in master bathroom. Won't last long, don't miss this opportunity. Sold by Carolina Choice Realty.